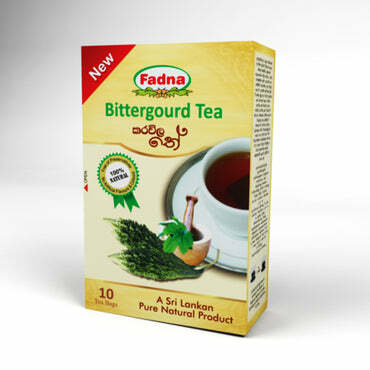 Ranawara flowers have been widely used from generation to generation in Sri Lanka. 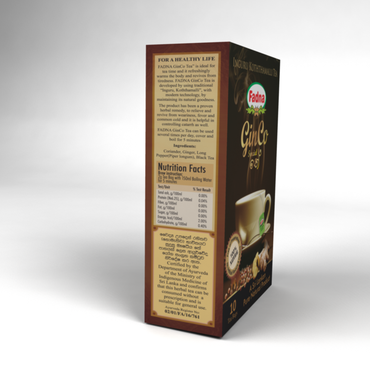 It's a caffeine free natural tea. 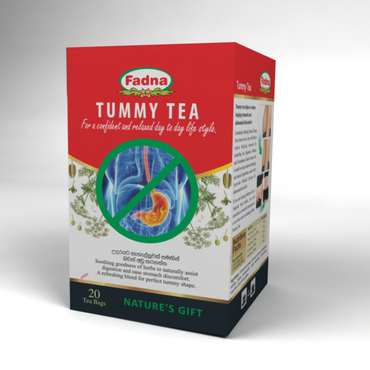 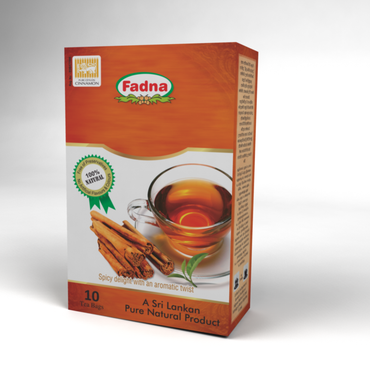 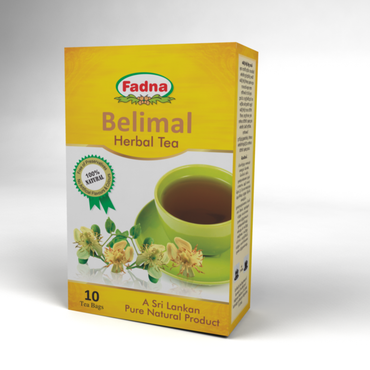 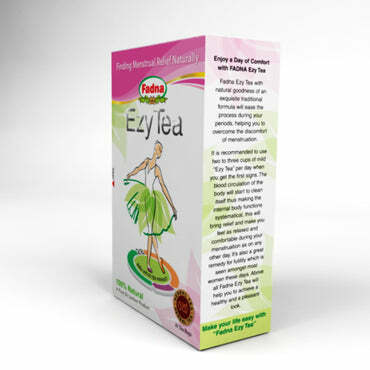 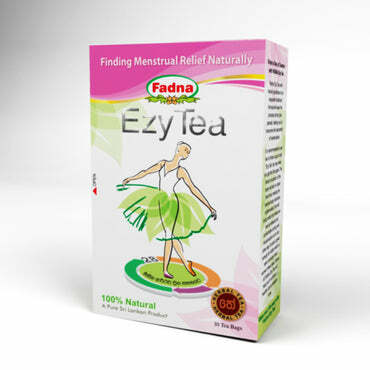 The Regular consumption of this Herbal Tea ensures benefits in the long term. 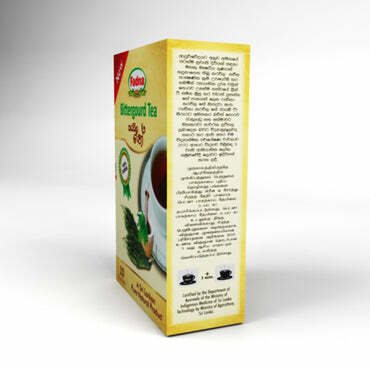 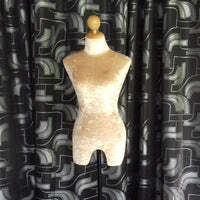 It has been prepared in easy to use tea bags form. 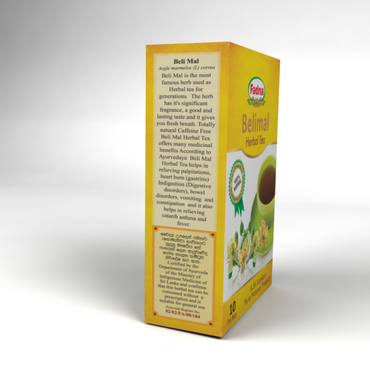 Modern scientific chemical analysis, reports the presence of phytochemicals in cassia auriculata (ranawara), such as B-sitosterol / Auricacasidin / Kaemferol (Anon (1948) the wealth of India, CSIR, New Delhi, India). 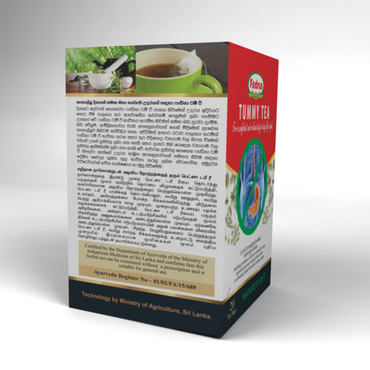 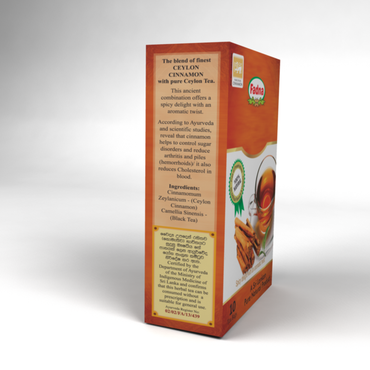 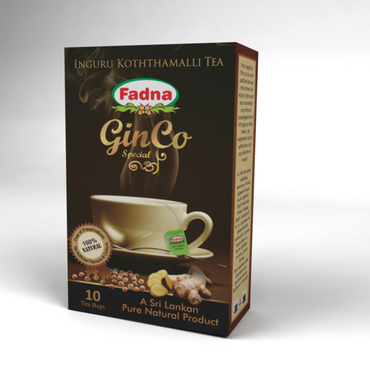 Ranawara Tea is Certified by the department of ayurveda ministry of indigenous medicine of Sri Lanka and confirms that this herbal tea can be consumed without a prescription and is suitable for general use.